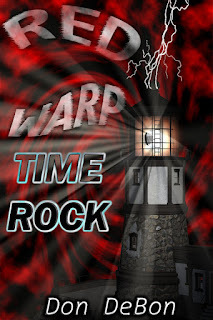 The release of Time Rock is almost here! Time Travel. 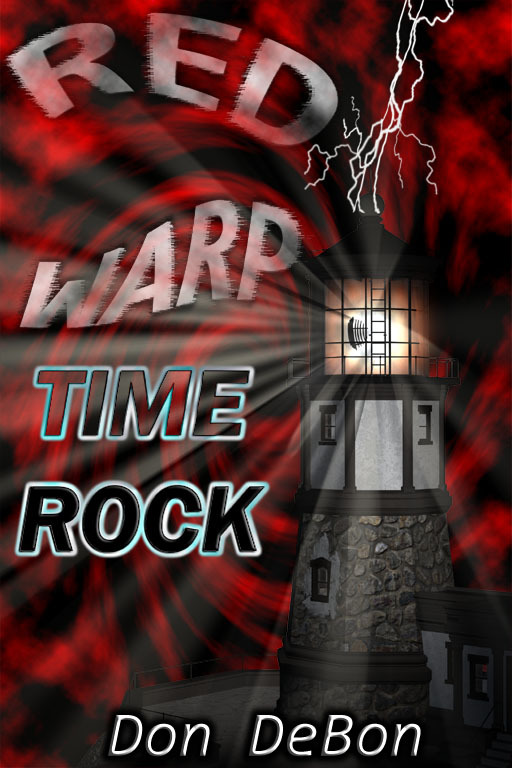 One man thinks he has it all figured out but what began as a simple test has turned something beyond his worst nightmare. With his equipment failing all around him and lost millions of years in the past, only Red and James can save him. Can they reach him in time?